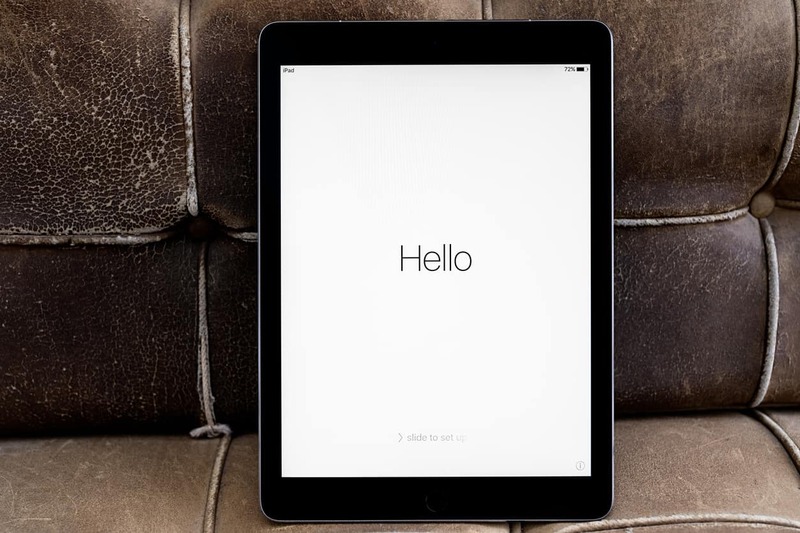 Apple released a major update for iPhone and iPad today. 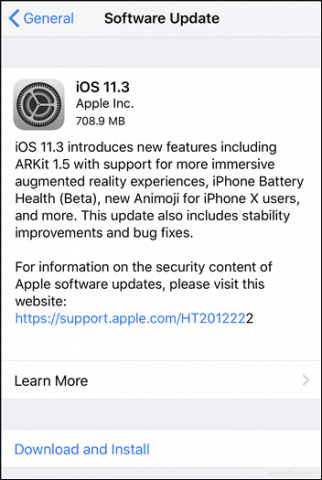 iOS 11.3 adds new features and improvements for AR, Battery Life and of course, a variety of security fixes. A couple months ago, Apple gave a sneak peak of what’s coming in this Spring’s major iOS 11.3 update. But what users weren’t expecting was the unprecedented size of the update, which we will get into in a little bit. Version 11.3 touches on a vast quantity of the mobile OS, from the clock to the low leve elements such as the filesystem, kernel, iCloud, plugins, and security. This is definitely looking like an update where you might want to make a quick backup before you launch software update. Before you start the update chore, let’s take a quick look at what’s included. What’s New in the iOS 11.3 Update and Should You Upgrade? While version 11.2.6 fixed minor bugs related to crashes that could be triggered when viewing text in Indian characters, 11.3 introduces a laundry list of fixes, features, and improvements. A critical addition is a battery health feature, which lets users get a better understanding of how well their iOS device is performing. This was partly attributed to the backlash Apple received when it was discovered the company was slowing down older devices to compensate for battery life when new versions of iOS were released. Many users didn’t take too kindly to this unknown change and took the Cupertino behemoth to task for keeping it a secret. The company is being more transparent with iOS 11.3 by adding this feature, which provides more information about maximum capacity and peak performance. Note, though, that the feature is still in beta, and it’s not yet available for iPad. Apple is betting big on augmented reality, a new technology that immerses virtual content into the real world. iOS 11.3 introduces ARKit 1.5, which will let developers create more immersive content in their apps. The technology itself better understands environments, surfaces, and objects. More down to earth features include new animoji exclusive to the iPhone X. Four new characters include a lion, brown bear, green dragon, and skull. 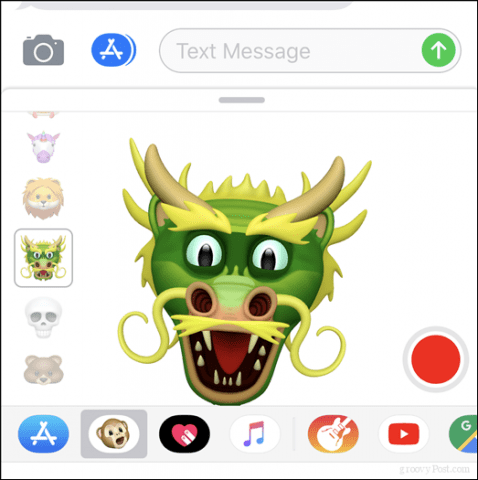 I played with animoji a bit, and they are fun for the first couple minutes, but it’s not as much a must-have as it might seem in the ads and on social media. It’s a good implementation of AR and Apple is building on it, even if it costs $1000 dollars to use it. Business Chat, a new messaging feature the company previewed but never released is now available in 11.3. Users will be able to seek customer support from popular businesses such as Hilton, Wells Fargo, and Lowes. There are also further improvements to the Health app so users can easily access their health records through a supported provider. The promised iCloud Messages never made it into the final release even though it was available in the betas. It seems Apple is sticking to its internal promise to only release features when they are solid (except for the iPhone Battery Health feature…). There many more improvements to the system, which includes the App Store; users can now sort their reviews and there is better access to app details. The iOS 11.3 update comes in at 712 MBs on the iPhone (630 MBs on my iPad) and is available for devices such as the iPhone 5s and later, iPad Air and later, and iPod Touch 6th generation. Users can download the update by connecting to a wireless network, launching Settings > General > Software Update then tapping Download and install. Should you update to the new release? I took the plunge this evening just for you and updated several devices. So far, so good. My iPad Pro breezed through it quite quickly, completing in around 10 minutes, but my iPhone 6s is beginning to show its age a bit. The 2015 iPhone took around 20 minutes complete and there were a couple restarts along with some initial grogginess that subsided shortly after. That said, for such a large update, I was risking it by not backing up. I would recommend you backup before updating right away. I am using a new iPad Pro with a A10x Fusion processor, so updates like this are nothing for it to handle. Let us know how it works out for you, especially on the older iPads and iPhones.